Do You Struggle With Rough Skin & Uneven Skin Tone? You have tried various skincare products and natural regimes to reduce your endless uneven skin tone and rough skin problem and nothing seems work for you? Improves skin radiant, clarity and brightness through exfoliation. Promotes even complexion and smoother skin. Why choose Smooth & Bright Facial? Regulates oily skin and dilated pores. Highly concentrated formula for optimal efficacy. Long-lasting results with on-going patient care. 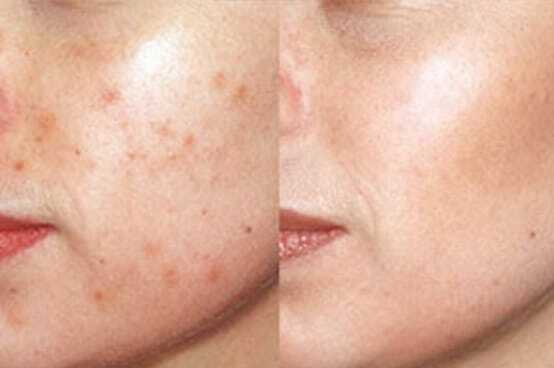 The usage of Sunscreen is highly advisable after any chemical peel treatment. 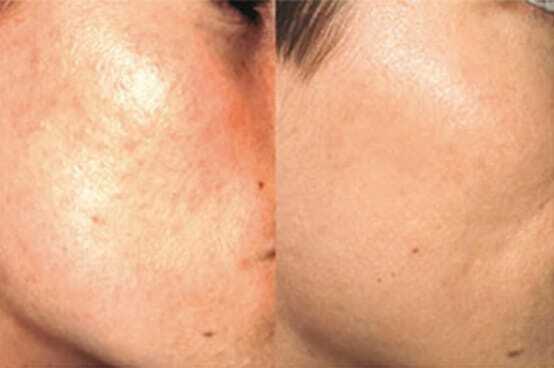 Do You Want Smoother & Brighter Skin? 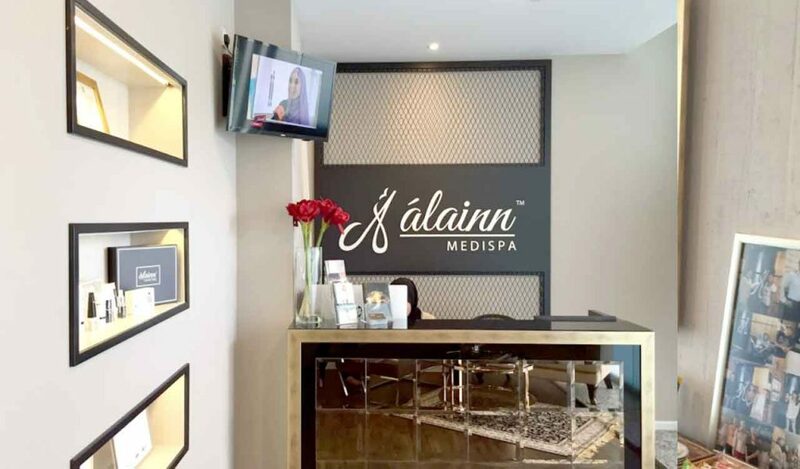 Contact us to find out available appointment date with Alainn Clinic. 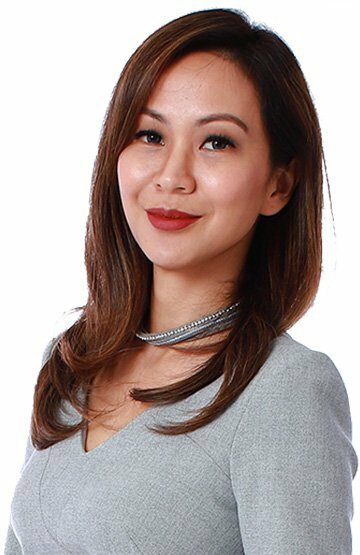 Get your personalised consultation session with our Aestheticians to find out the best treatment for you. Get the best result from the treatment through regular follow up treatment and compliance of Doctor's advice.